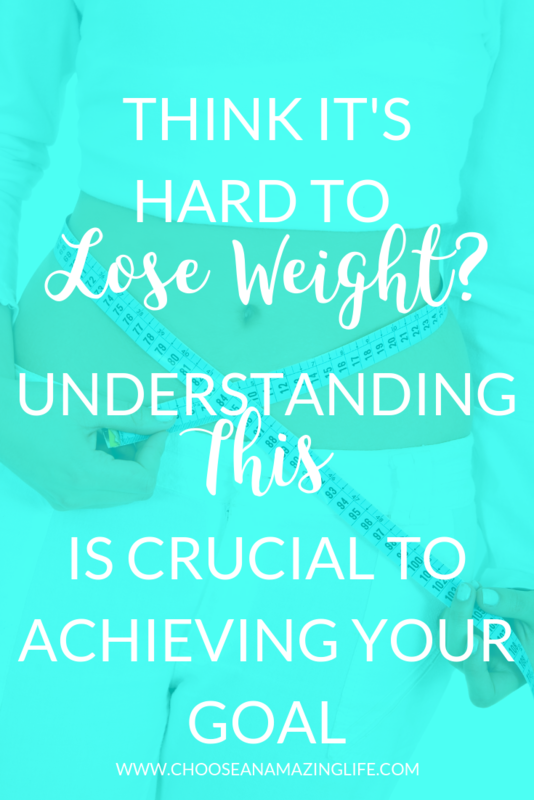 Why is Weight-Loss So Hard? 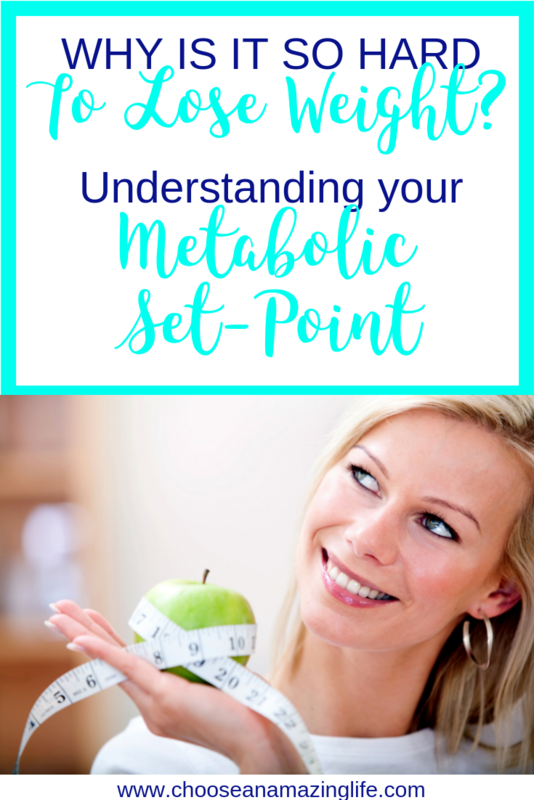 Understanding Your Metabolic Set Point | Choose an Amazing Life! 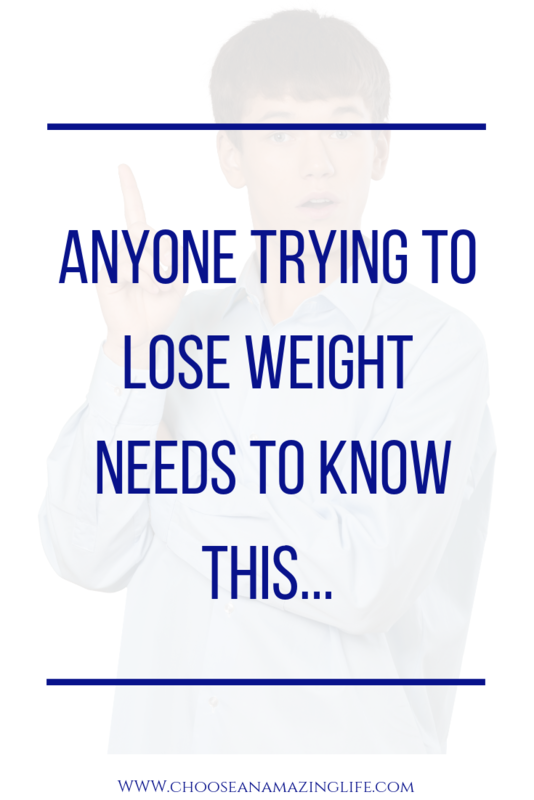 Which of the Following Phrases About Weight-Loss Have You Heard Recently? In your own fitness, health and weight loss journey how many of you have ever been given such unsolicited advice by so called “experts?” There may seem to be a plethora of experts in your gym culture, fitness community and perhaps even your own family or among your co-workers who will tell you just what you are doing wrong and could do better to lose weight, as if you hadn’t tried any of those already! These may or may not be those same individuals that have always been skinny or have completely different genetics than you. Worse still there are far too many “fitness experts” online trying to motivate you to work out harder, and siphon more calories. They promise that you can have the same body they have (which more often than not these days is photo-shopped and exaggerated). Most of them do not realize that you have a completely different type of body with a different metabolism and muscle fiber type. They don’t know that your body type isn’t going to respond optimally to their same cookie cutter program. 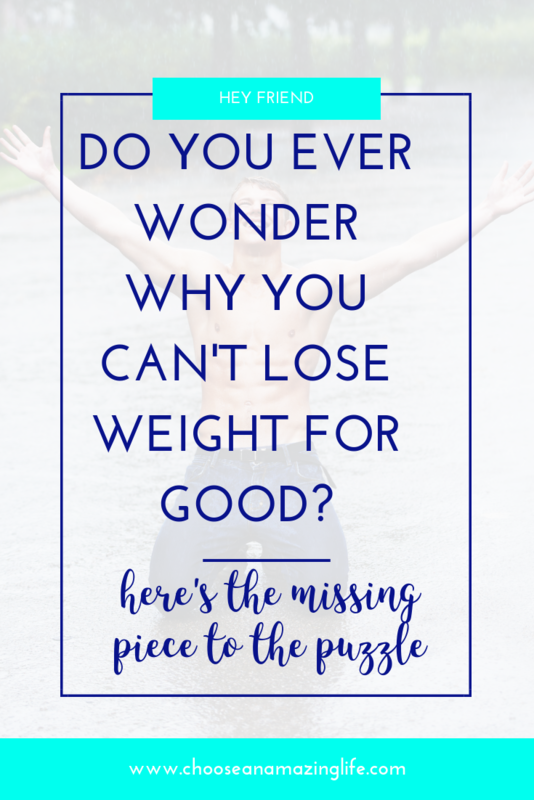 Maybe you are like others who, despite months and even years of deliberate and focused activity and exercise can’t seem to budge the scale as much or as quickly as others on commercials and social media seem to be able to? Or possibly you are one who has invested so much money, time and mental/emotion/physical energy into changing your body and achieved amazing transformation and weight loss only to watch it all, and potentially more, come back seemingly overnight when you stopped that diet or went back to a sustainable way of eating and living? You may feel betrayed, cheated and, even worse, like a failure. You may think you have failed to maintain sufficient will power or discipline to achieve the desired transformation. You probably think that somehow you are at fault. This is the worst thing you can do! It is not you who have failed- it is the weight loss and fitness industry that has set you up to fail. They never told you what to do, how to live or what would happen after you lost the weight. And fewer still seem to discuss that there is an innate weight range that your body is engineered to function optimally at. Your body is designed and will do everything in its power to stay in a certain weight range no matter what you throw at it. 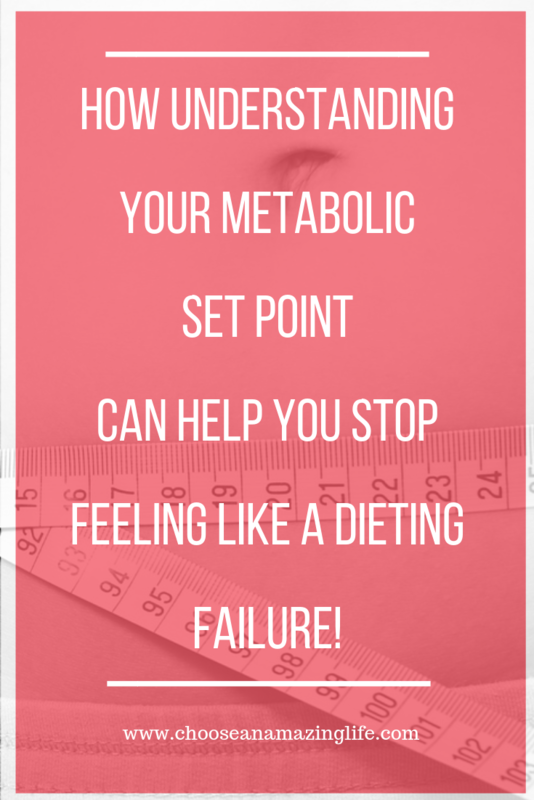 This is often referred to as your own metabolic set point. 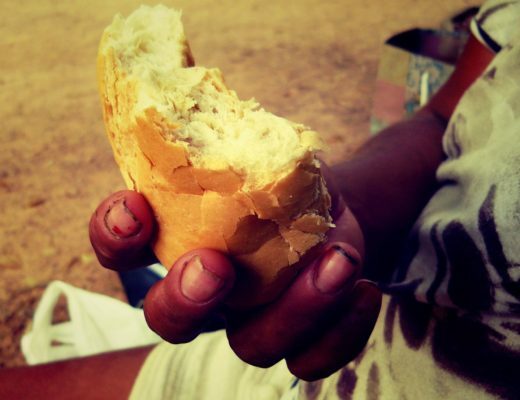 As part of the evolution of our own species, adaptations had to take place over time to help ensure our own subsistence. Our body is a machine for survival and preservation with built in mechanisms to literally help us outlast the harshest and most extreme of conditions. This is where your innate set point comes in. Like a thermostat in a room this internal set point is designed to keep your body in a state of homeostasis. If a window is open when it is cold outside the heat will kick on with greater ferocity to keep the house the same temperature. Similarly, if a group of people are dancing in the room, creating a significant exothermic bodily discharge of heat, the system will power down more. Both of these changes help maintain the same set temperature despite outside changes. 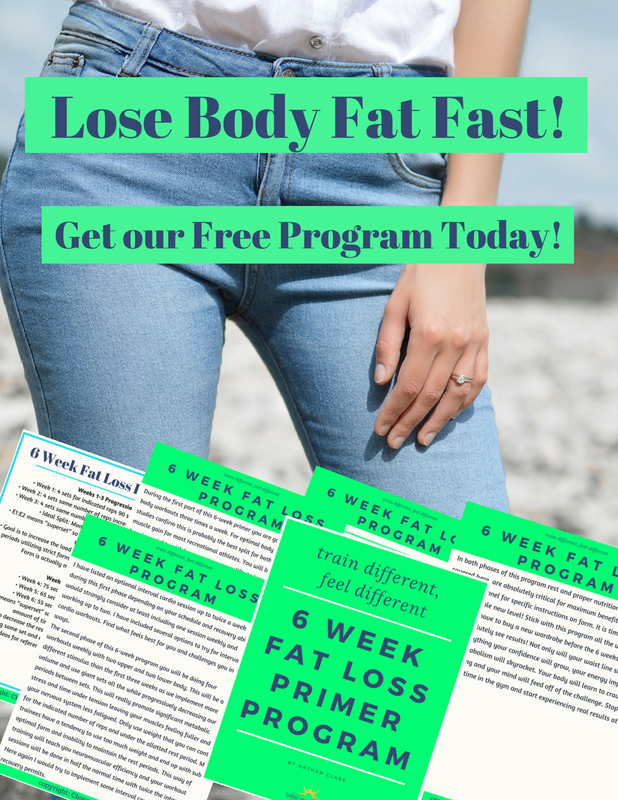 Much of this has to do with the fact that as you drop the pounds, the levels of leptin (the main fat regulating hormone in your body) in your body decrease. This results in a leaner, but hungrier and less active you. 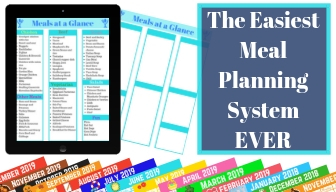 This is one of the adaptive mechanisms that helps conserve energy as you lose weight. 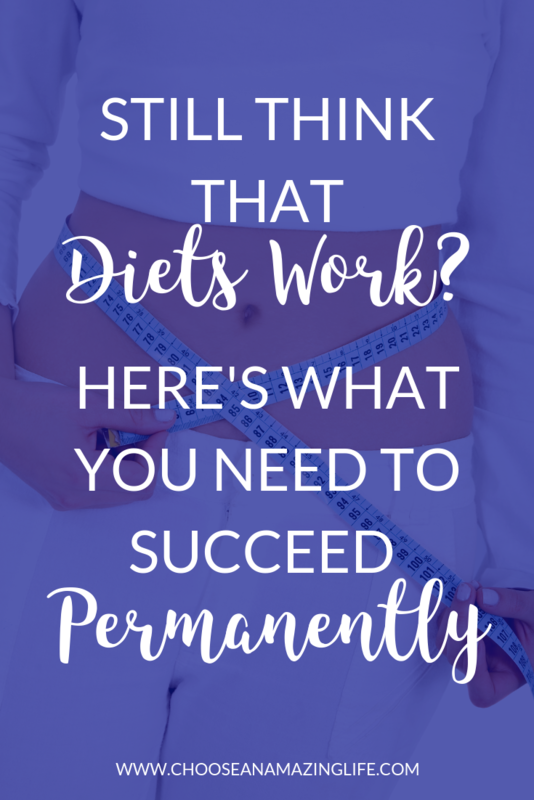 It means that at the end of your diet when you’ve lost a lot of body fat you’re more prone to packing back on the pounds and going back to your body weight set point. This is why even in extreme situations the body will fight tooth and nail initially to stay in its “comfort zone” and hold onto the weight. This explains why there is almost always a slowing or stagnation at some point in the weight loss process. People think they can just “push” and “will” themselves through, but their biology is too intelligent for that. Even with herculean effort and discipline, your body has little interest in reaching a number it has never been to before or seen in years. Your set point, unlike your brain, does not care about current fashion. You may say that a weight of 145lbs is too high a weight for you, higher than the height/weight tables tell you to be and, indeed, higher than your family doctor tells you to be. However, it may be exactly what your genetic code is telling you to be. Others see 145 lbs as their dream weight and fight hard to reach it. Again, every single body is different. Some of us were made to weigh in the low 100’s while others are build for a much higher weight. This can create a real struggle. 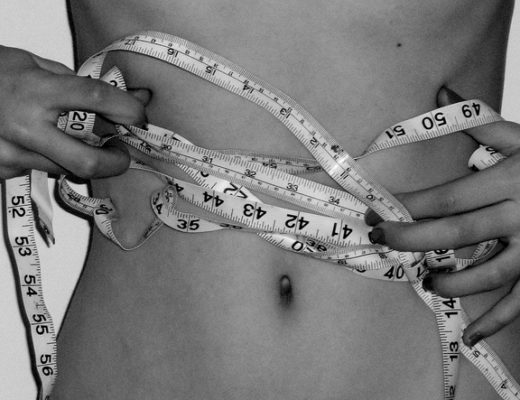 Fashion models are now 23% thinner than the average North American woman. A very small proportion of the population is naturally that size. The rest may find themselves fighting a “no-win” battle if that is their ideal. 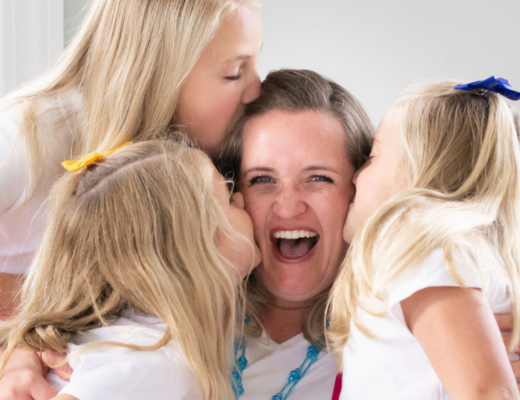 When it comes to body size and weight, we need to recognize that there is no “one-size fits all.” We were meant to be perfectly different and unique. Finding out your own set point and being okay with that is one of the first steps to real weight-loss and self-acceptance. What is Your Body’s Own Set Point? What weight range does your body gravitate towards? Typically there is a 10-20lb window of weight that your body wants to stay within for optimal physiologic function. What was your weight range the last time your were off some type of restrictive diet or regimented nutritional program? The last time you were not under some sort of stress? 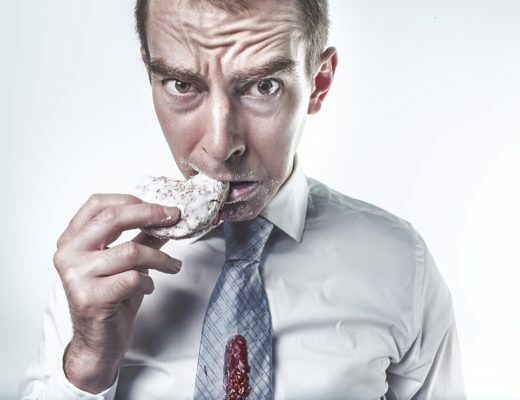 (It can often take months or up to a year or more to normalize your body’s metabolism after dieting episodes). 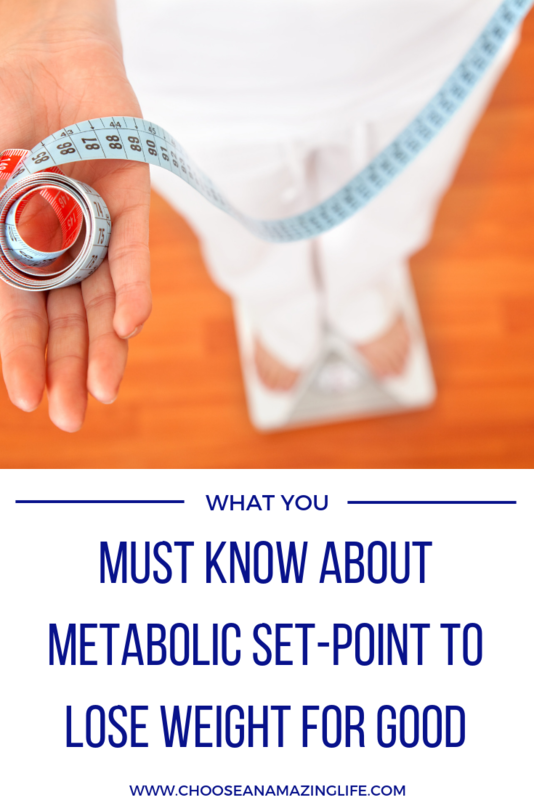 The odds are that this is likely your body’s set point. This should be stated with the caveat that studies demonstrate one’s own set point can increase over time due to environmental factors. The body is much more likely to increase your set point rather than decrease it over time. We will explore this further. It is simply to make you aware there is a reason your body behaves the way it does, much of which is not under your conscious control. 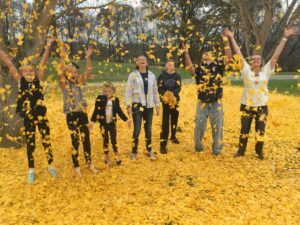 What has been your experience with your own body weight fluctuations? 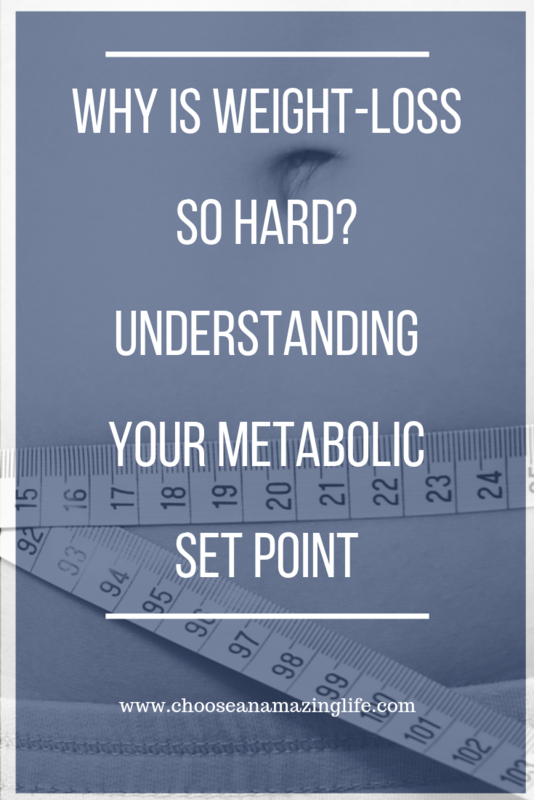 Have you figured out what your innate “set point” is? Stay tuned for Part II as we discuss practical ways to change your set point and beat your biology at its own game.